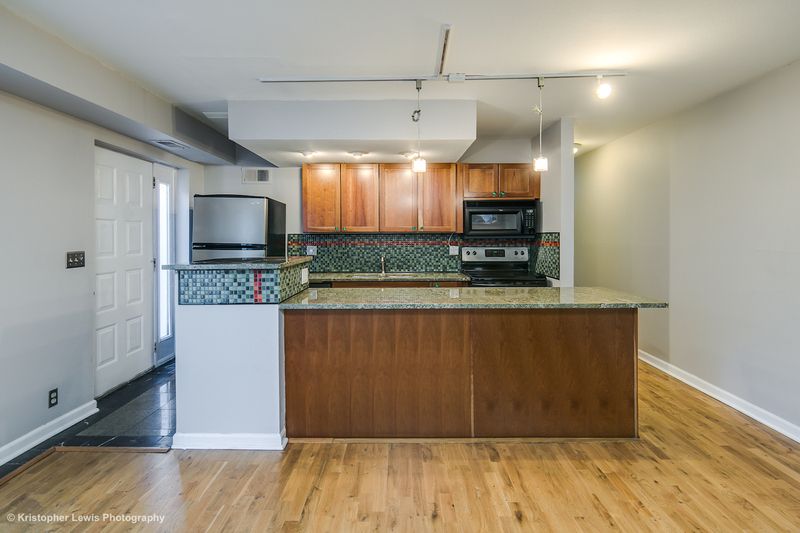 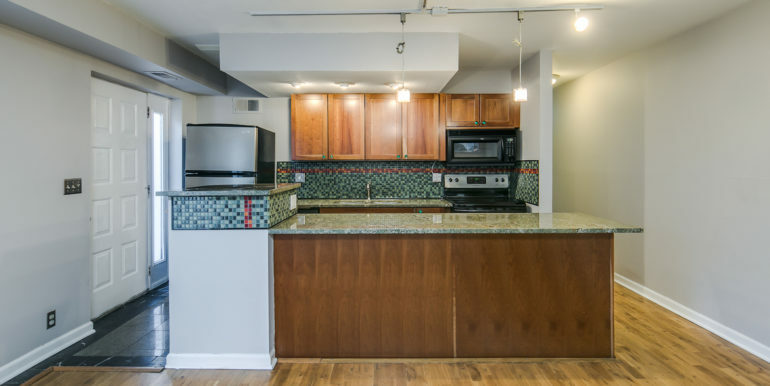 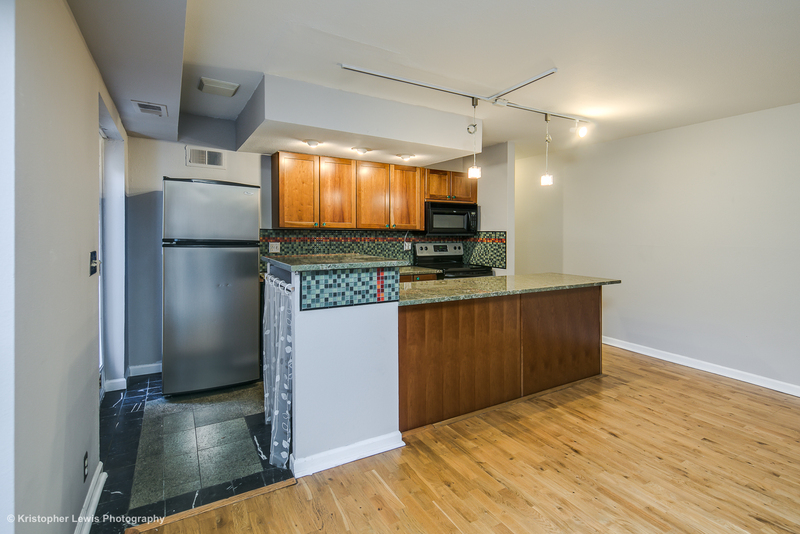 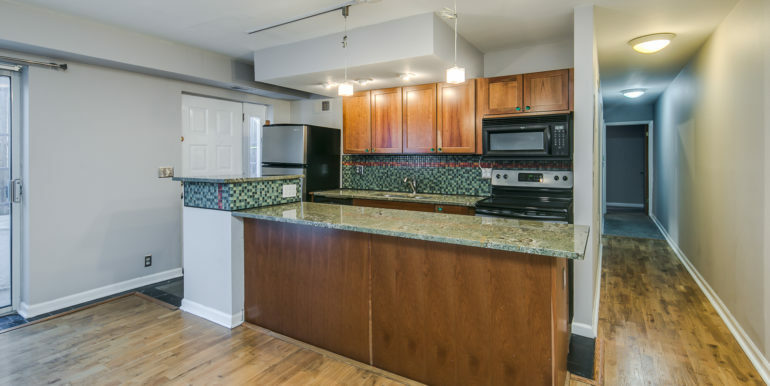 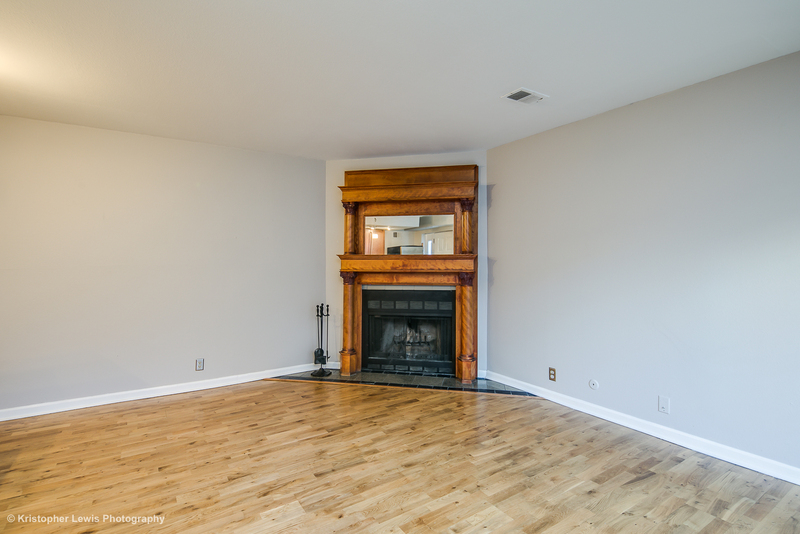 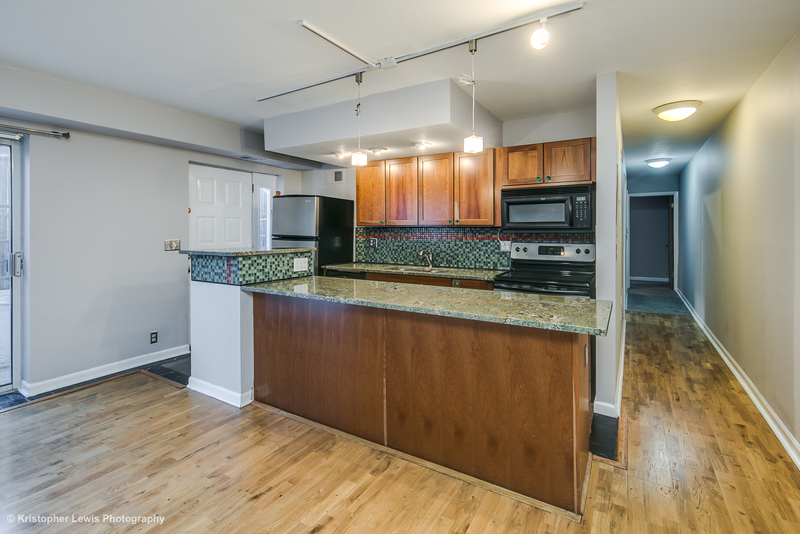 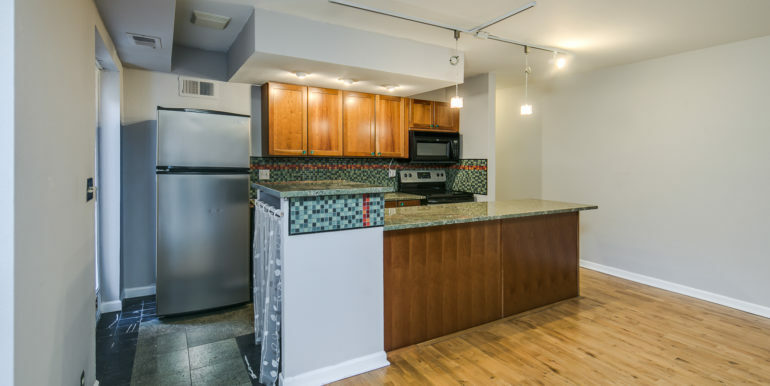 Charming quiet City Park South two-bedroom condo features a gorgeous real wood-burning fireplace, updated kitchen with granite counters and a dishwasher, front-loading washer and dryer, and a garage parking space! 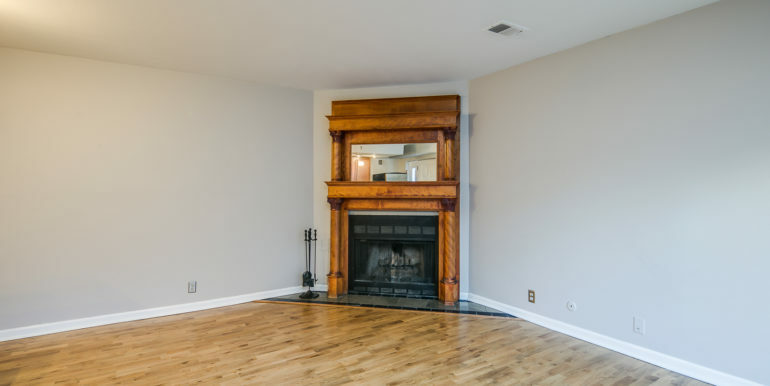 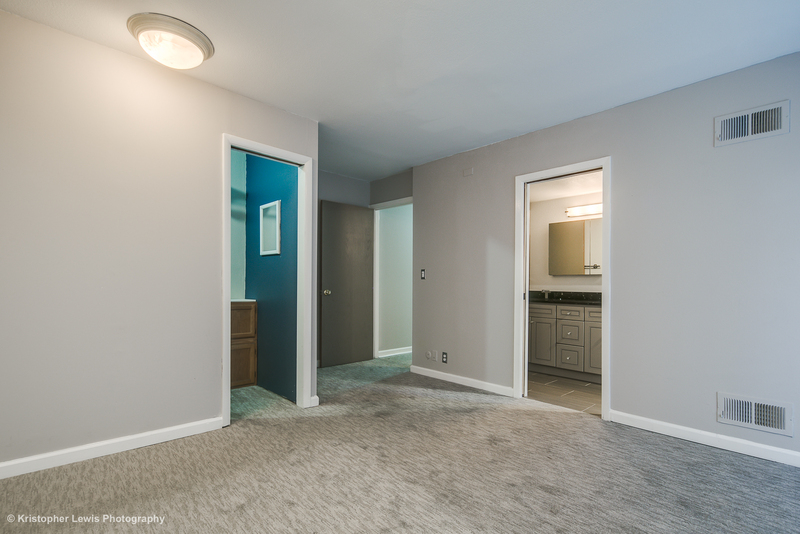 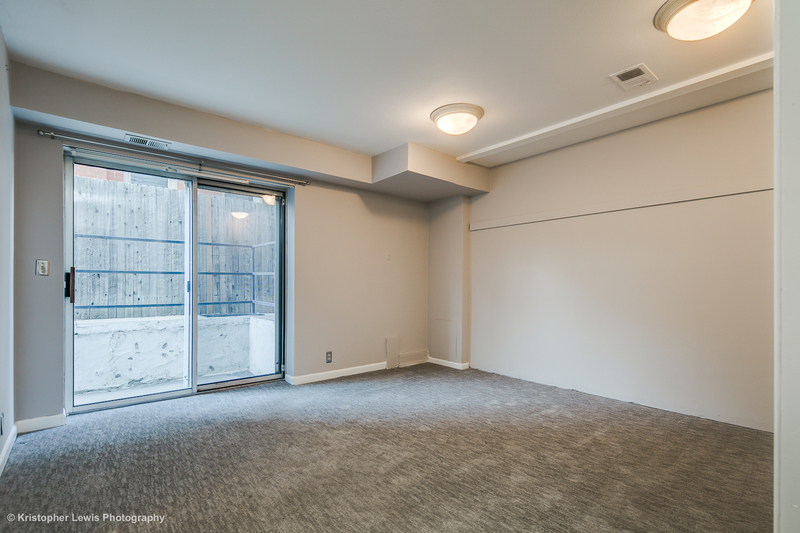 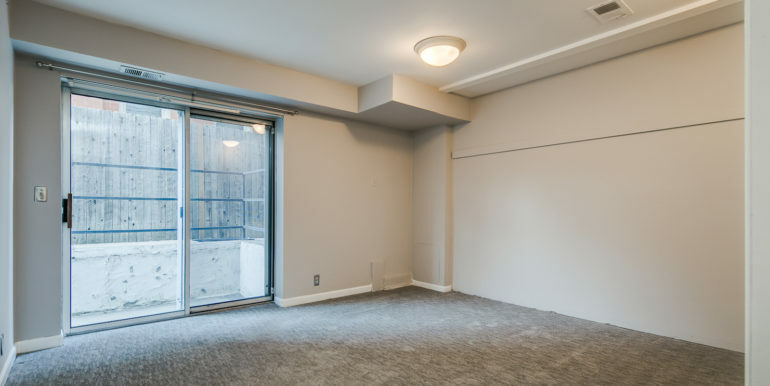 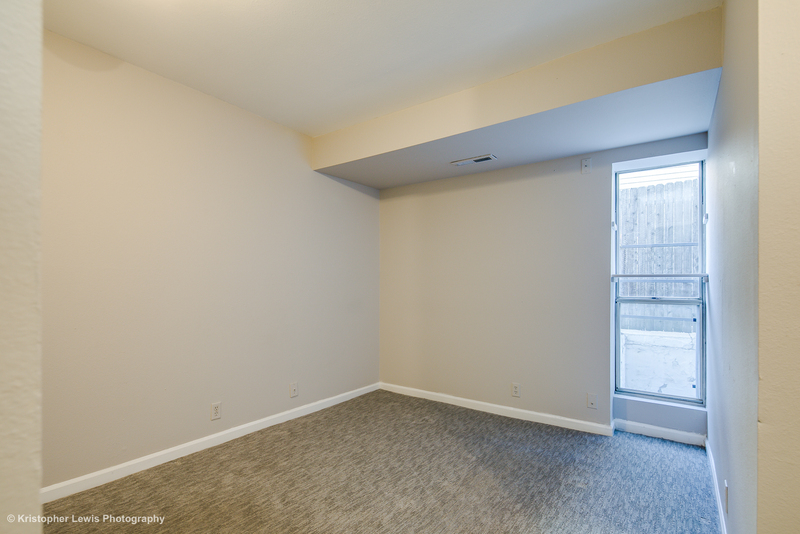 This garden-level home features hardwood floors, new carpet in the bedrooms, and two private patio spaces leading to easy access to the garage. 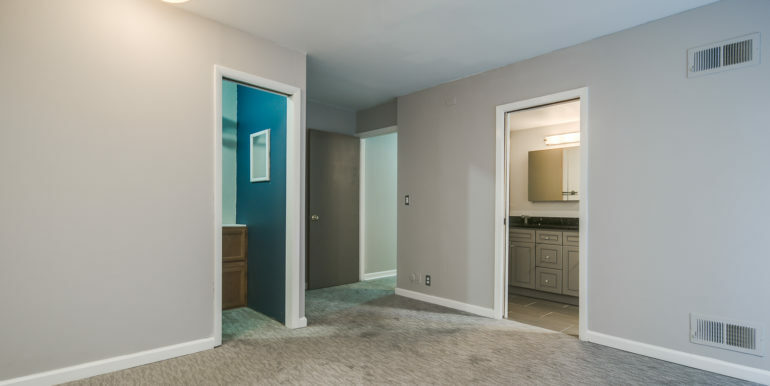 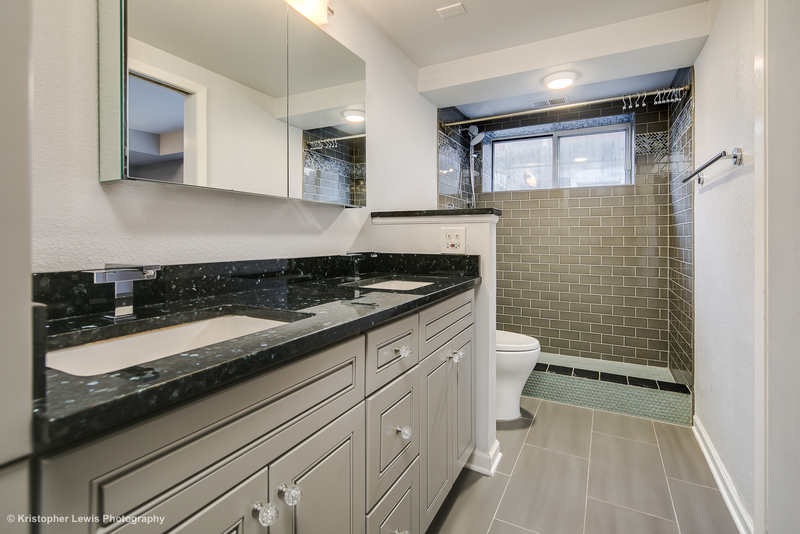 The master bedroom has a walk-in closet, and a Jack and Jill entrance to a beatutifully updated custom-tile bathroom with a dual vanity. 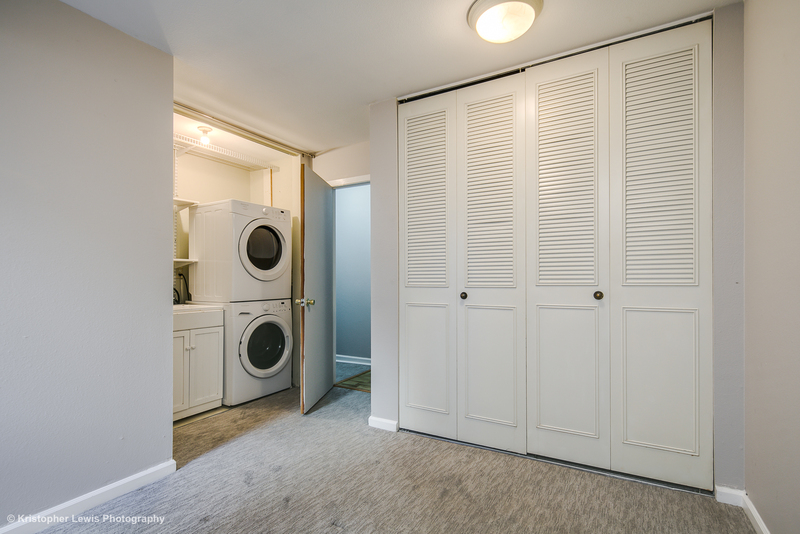 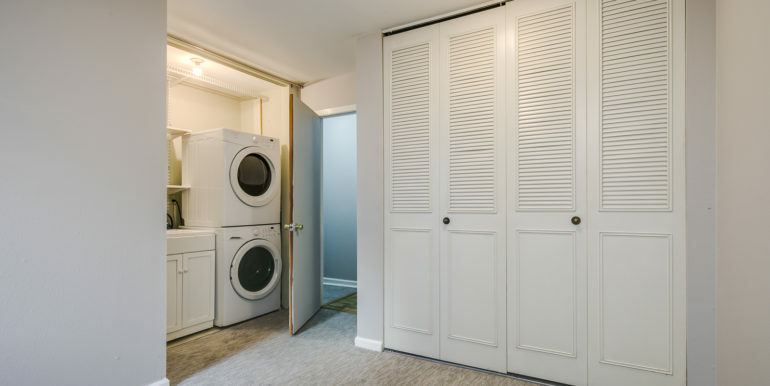 The second bedroom can accommodate a queen-size bed, or ideal for a den, office, nursery, or guest room, has a closet separate from the laundry closet. 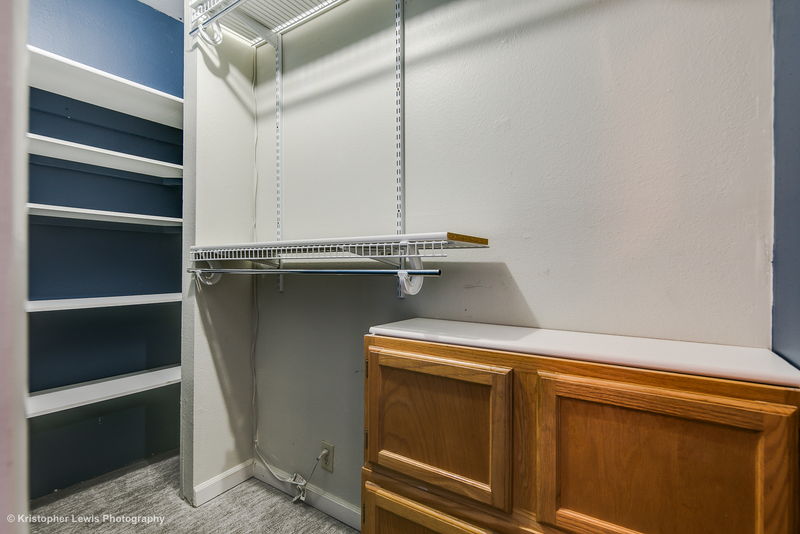 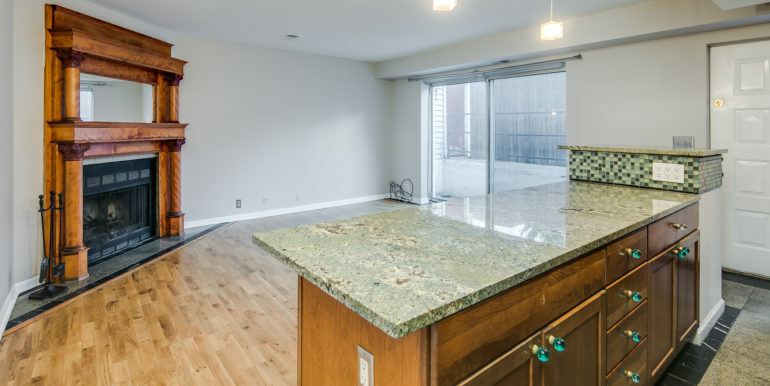 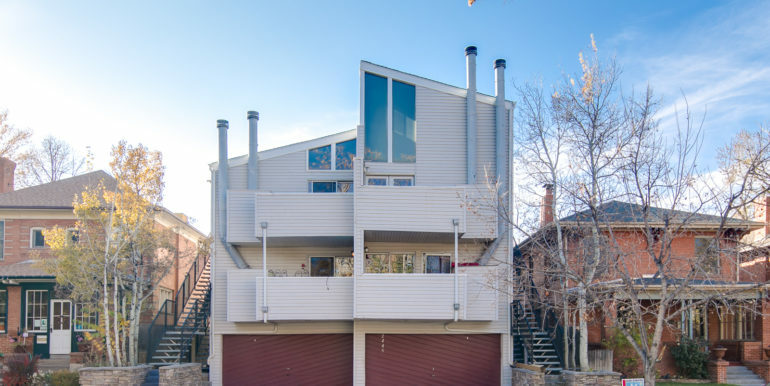 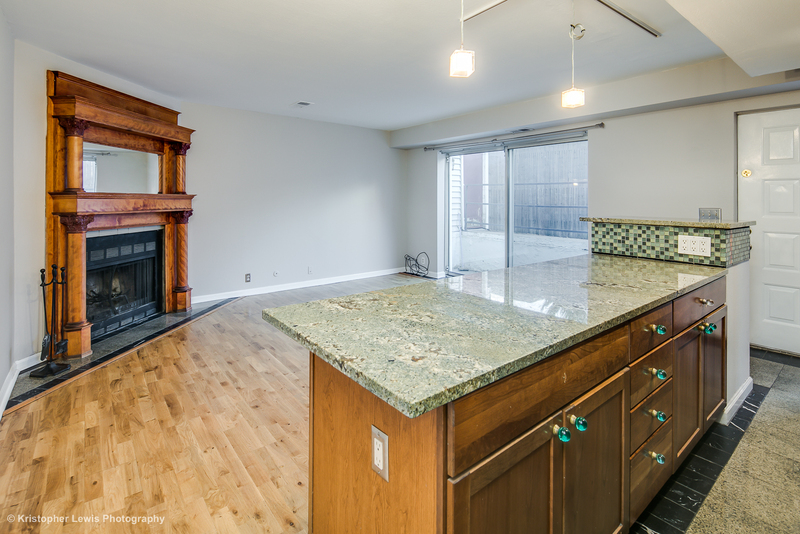 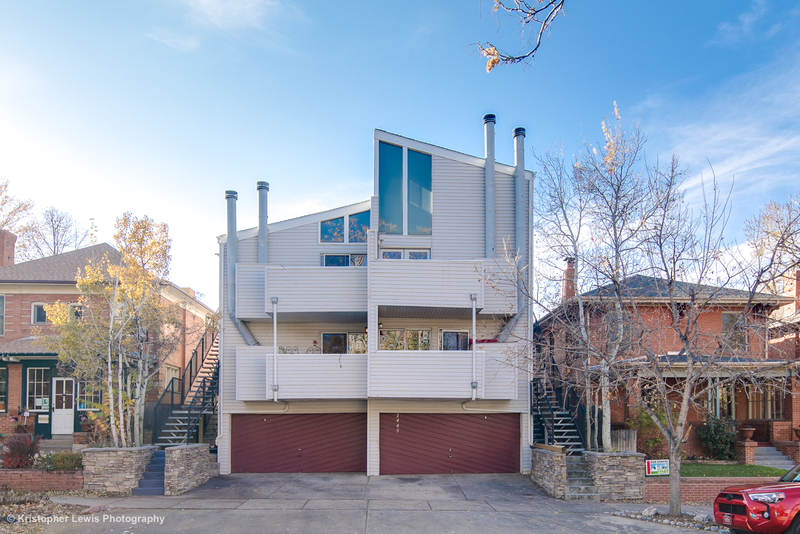 This small four-unit contemporary building is located a half-block off of Colfax Ave, and a short walk to the Bluebird Theater, Denver Biscuit Company, Sprouts, Tattered Cover Book Store, and just two-blocks to City Park! 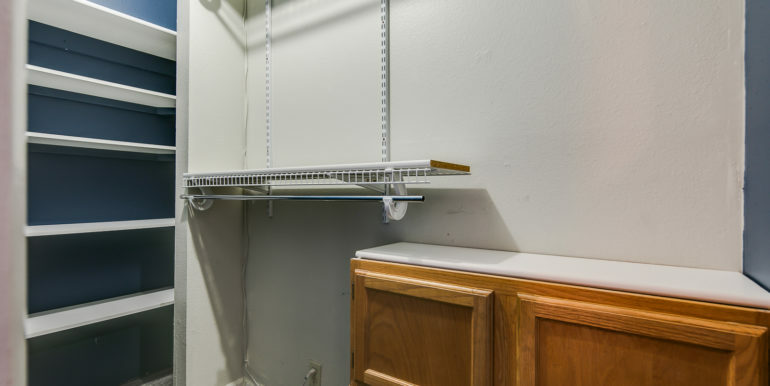 Bicycle storage available in front of garage parking space. 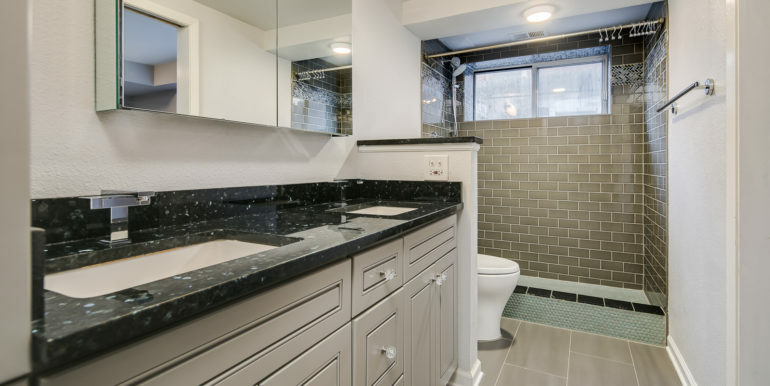 Water, Sewer, and Trash included. 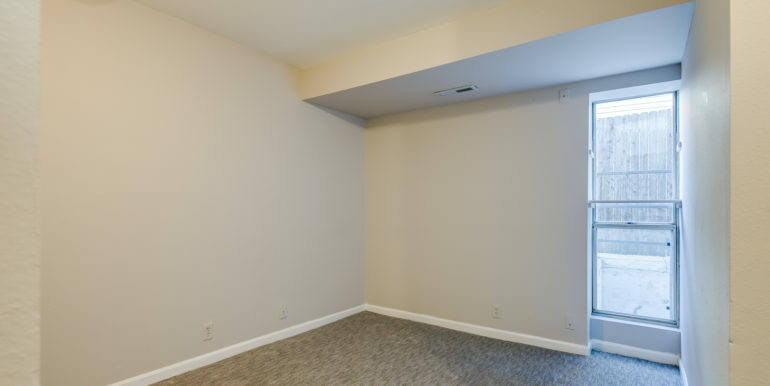 Dogs welcome on case-by-case basis.